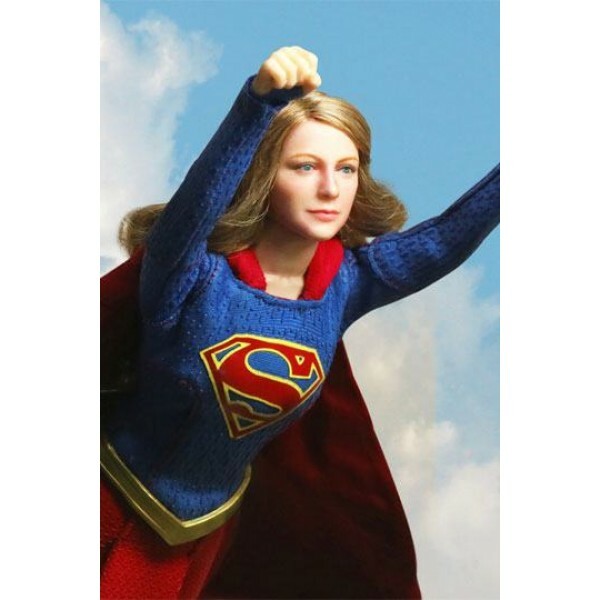 This 1/8th scale Real Master Series figure features an authentic likeness of the Supergirl from the CW series, Supergirl. 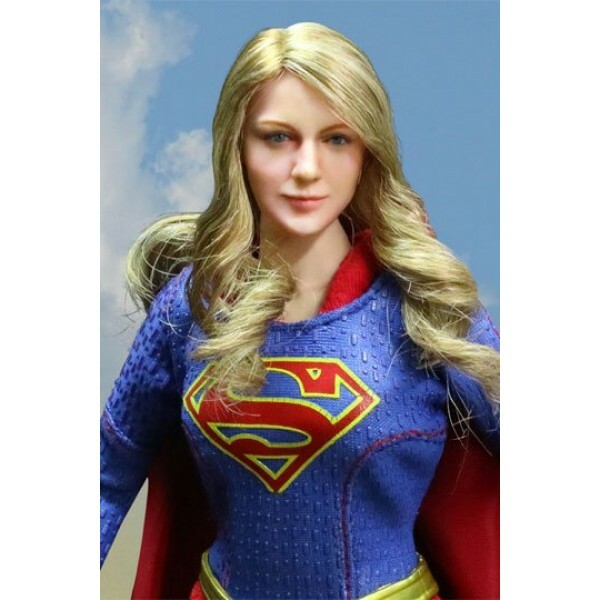 She has one with a calm expression head. 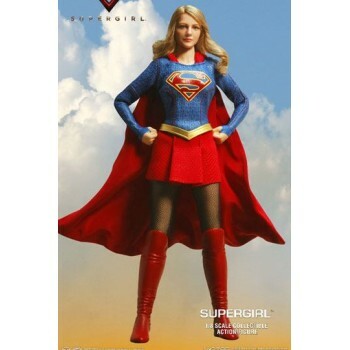 She wears her Supergirl battle suit with red cape. 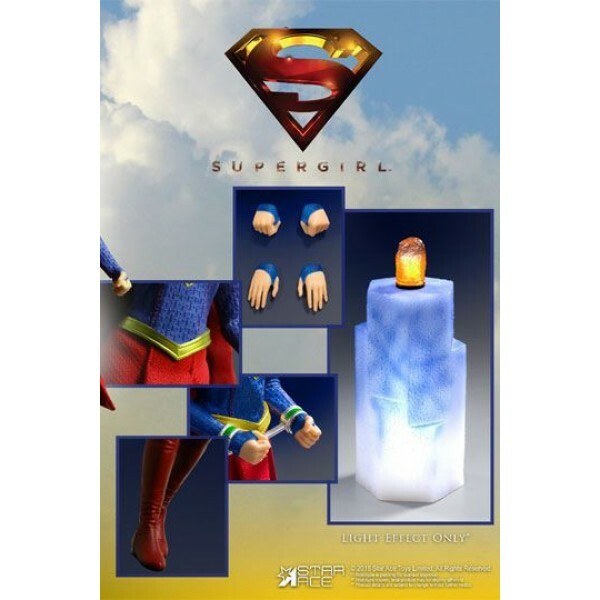 - 1/8 scale body (approximately 23 cm tall) with 26 points of articulation. 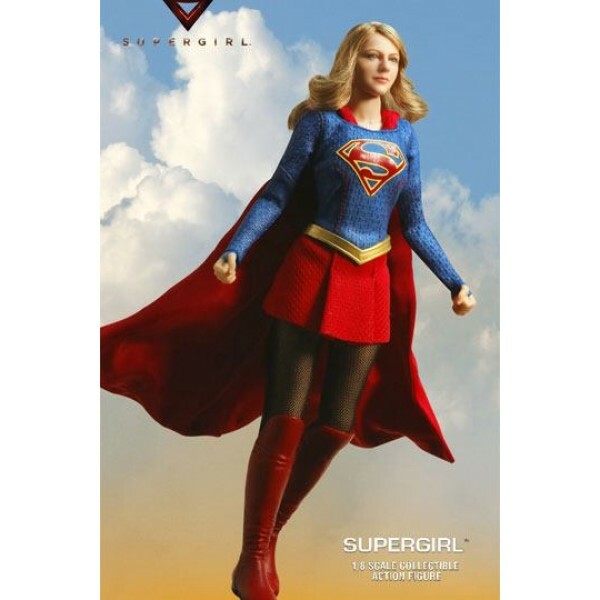 - Fully realized authentic likeness of Melissa Benoist as the Supergirl in the CW TV series, Supergirl. 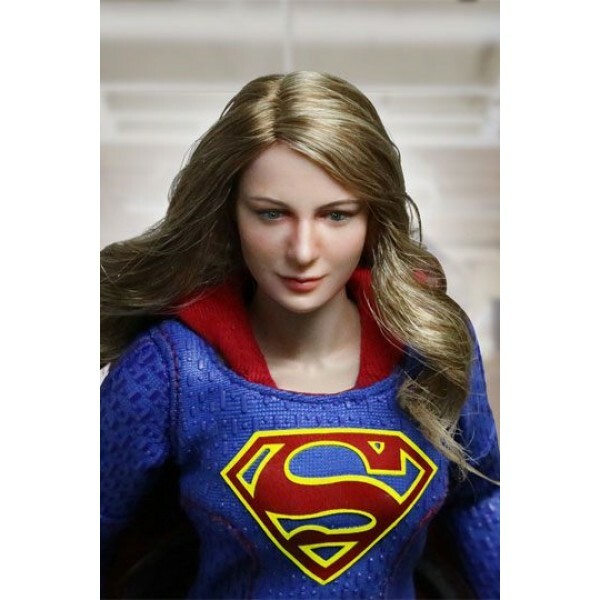 Each head is specially hand painted and features detailed skin texture andan accurate facial expression.